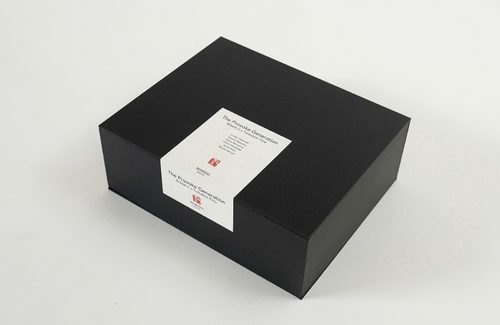 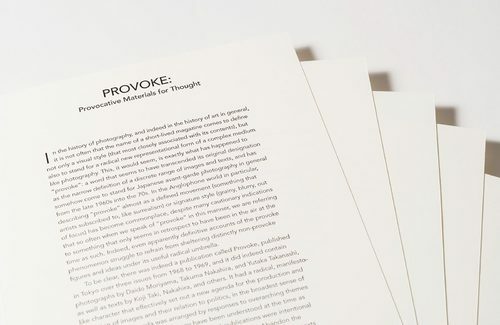 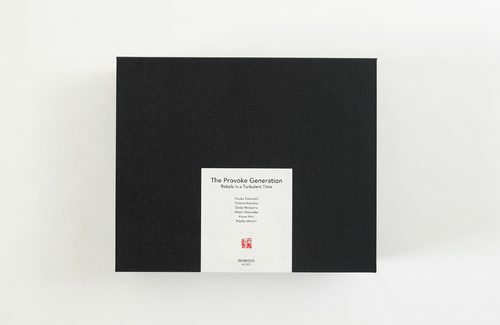 Collotype Portfolio Box “The Provoke Generation” presents the historical scope, importance and influence of the Provoke movement. 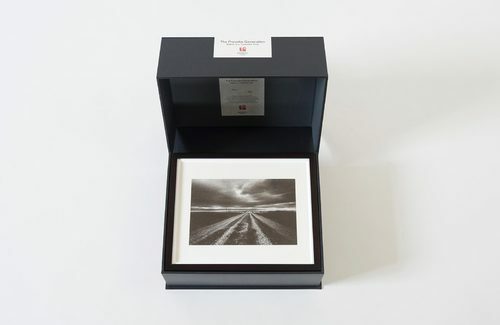 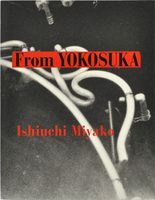 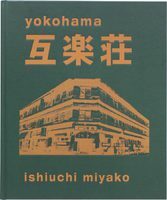 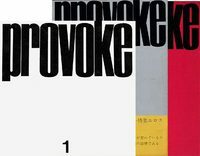 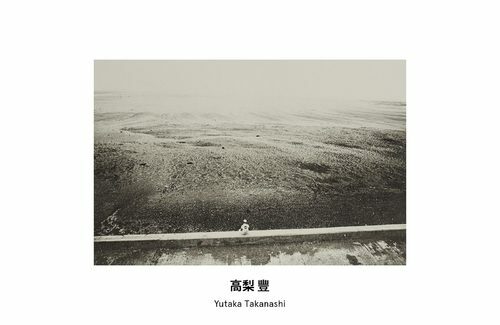 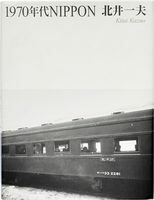 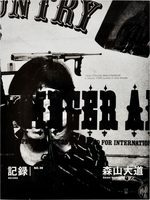 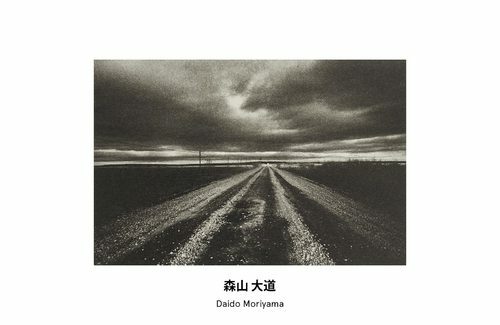 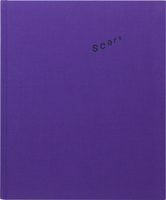 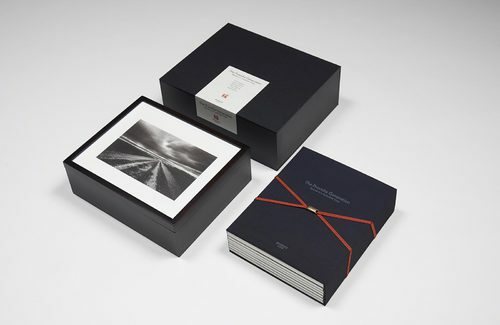 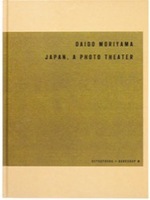 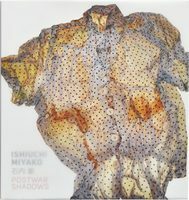 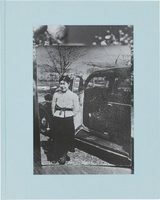 Published by Benrido and produced in collaboration with Project Basho, co-founders of the Japanese Photography Project. 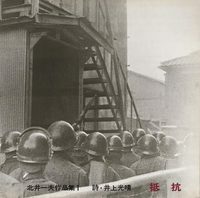 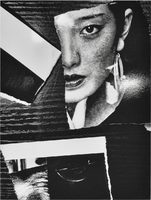 The portfolio features the work of six photographers who were directly involved with or shaped by the ideas associated to Provoke, and have ultimately come to represent the creative pinnacle of Japanese photography. 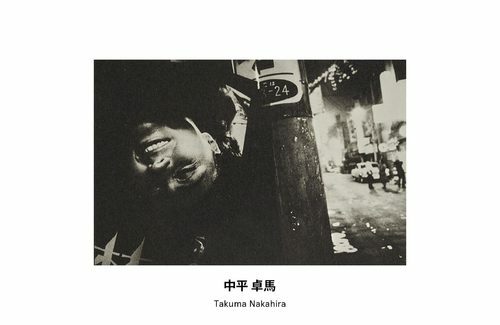 Featuring Daido Moriyama, Takuma Nakahira, Yutaka Takahashi to Miyako Ishiuchi, Kazuo Kitai and Hitomi Watanabe, each artist portfolio offers viewers a deep engagement with the practices and careers of each photographer. 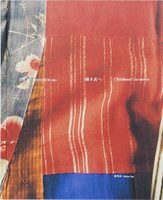 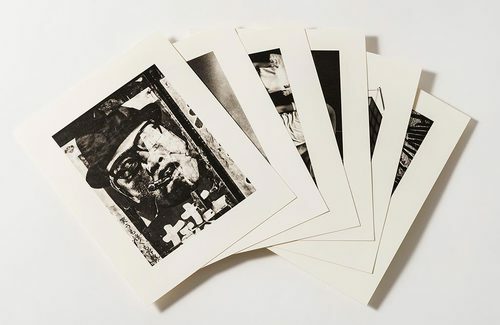 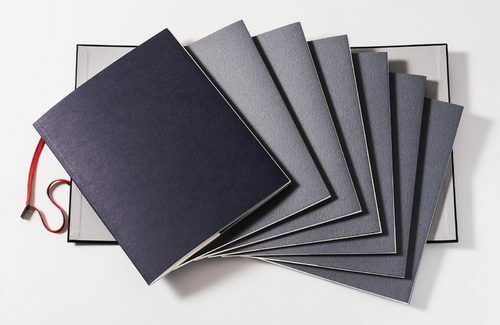 Printed in collotype by the artisans of Kyoto's Benrido Atelier, the portfolio includes texts by Kotaro Iizawa, Ryuichi Kaneko, Simon Baker and John W. Dower.